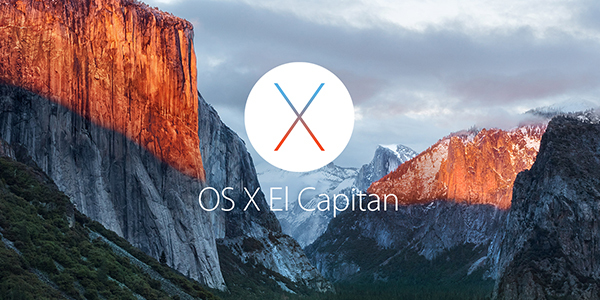 Apple released security updates for OS X Capitan and Yosemite with versions 10.11.6 and 10.10.5 respectively. 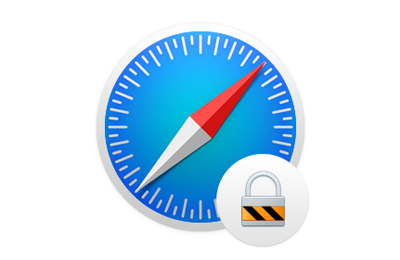 A standalone update (9.1.3) is also available for Safari browser. The patches were first released for iPhone and iPad users in iOS 9.3.5 to fix “Trident” vulnerabilities found by Israel-based NSO Group. This Security Update is quite a crucial rollout that Apple recommends all its users to patch the major flaws. Apple’s security bulletins address two vulnerabilities in the OS X kernel and one in Webkit. Hackers can exploit the vulnerabilities to disclose kernel memory and to execute arbitrary code with kernel privileges, and thereby, turn the machines into spying tools. When users visit a maliciously crafted website using Safari browser, arbitrary code can be executed in their machines without causing any attention. Those flaws, which allow hackers to take control of iPhone devices, got fixed recently in iOS 9.3.5. As OS X and iOS share a codebase, these flaws also affect desktop devices running the El Capitan and Yosemite operating systems. A week later, Apple quietly issued the update to the Mac OS and Safari, and it calls for OS X users to update system software instantly to protect against potentially malicious hackers. Mac users should install this update to improve OS X security. To get OS X Yosemite v10.10.5 or El Capitan v10.11.6, launch App Store on your Mac, click on the Update in the toolbar, and click the Update button next to the available updates to start the download and installation. If you have trouble in downloading the update through App Store, you can access to Apple official website to get the installation package. With the upcoming release of macOS Sierra, this may be Apple’s final update of El Capitan. To learn more information about the Security Update 2016-001, see here. Interested in everything about Mac? Follow us to keep updated!